Award-winning Strawberry Hill is one of Britain's finest examples of Georgian Gothic Revival architecture. Explore the eccentric interiors created by Horace Walpole and enjoy the beautiful garden, a little green oasis tucked away from busy city life. Horace Walpole was a writer, collector, politician and the son of Britain's first Prime Minister, Sir Robert Walpole. At Strawberry Hill, situated just off the River Thames in Twickenham, he created his own 'little gothic castle', which became famous in its own day, attracting many 18th Century tourists. 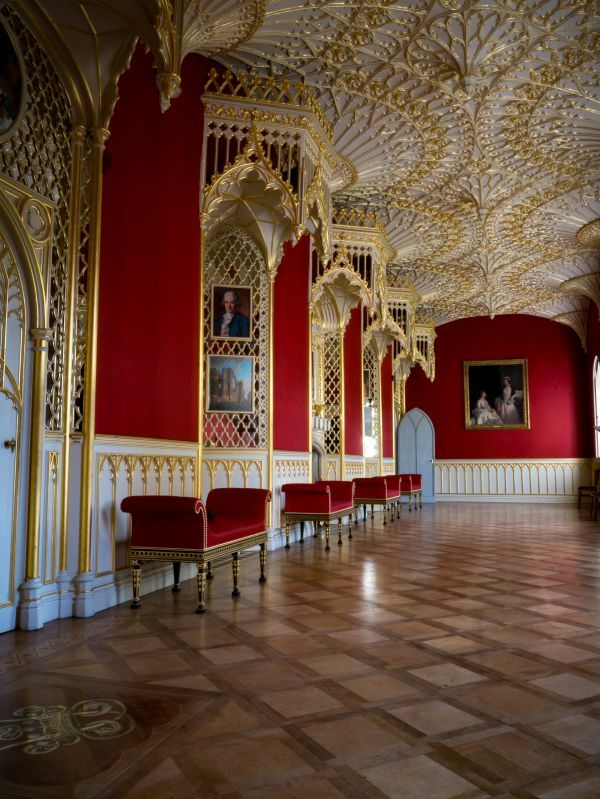 Strawberry Hill was saved from ruin and re-opened to the public following a £9 million restoration in 2010. Expert craftsmen and artisans have recreated Horace's 18th Century interiors using historic methods and traditions. Strawberry Hill can now be enjoyed by a modern audience and they will learn of it's history, design, residents and restoration. Strawberry Hill has also retained four acres of its naturalistic garden.